Your clients are looking for your business online. Search engine optimisation will help potential leads find you when they search for services in your area. Objective: By the end of this course you'll have a better understanding of search engine optimisation and how to obtain higher website rankings in Google, how to rank on the local map, how to create paid Google ads and how to rank your YouTube videos. About: Search engine optimisation is like the nutrition to an effective training program. 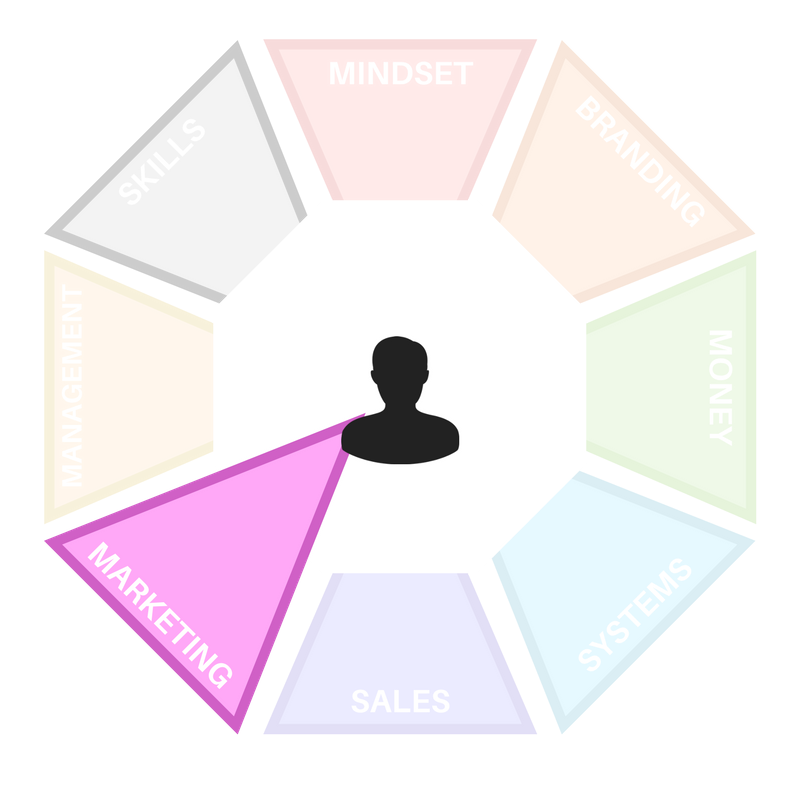 It's the hidden ingredient of many digital marketing strategies and when done right, can be a source of consistent and free leads. Lesson 1: What is SEO? 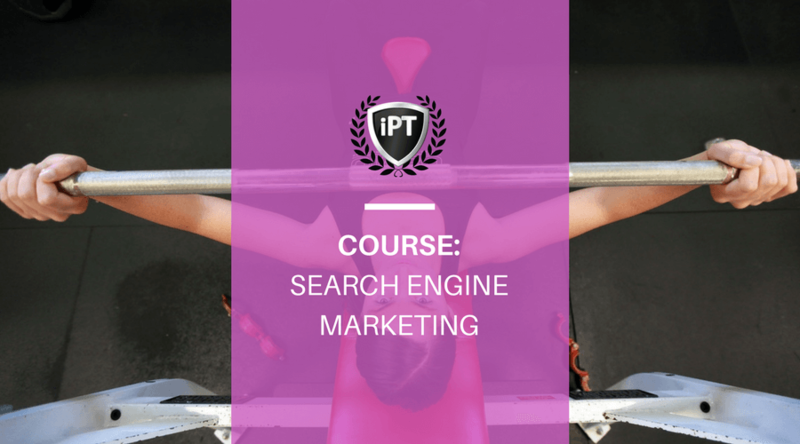 Understand how Search Engine Optimisation is like the nutrition to your amazing gym program. It's a long term marketing strategy that can bring in a constant flow of free, organic leads. Learn some of the techniques that you must implement for the long term health of your personal trainer website. Learn everything you need to know to get your personal trainer website to the top of search results. YouTube SEO isn’t rocket science. If you follow the steps in this guide you’ll notice your videos ranking higher in YouTube and in Google – meaning more traffic for you.